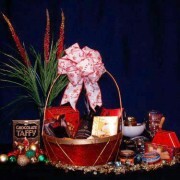 Any Basket can be altered and decorated for New Years. 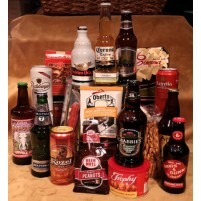 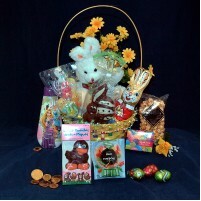 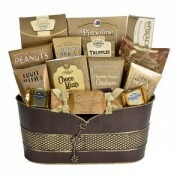 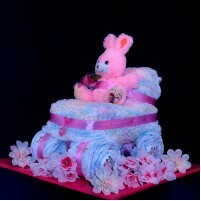 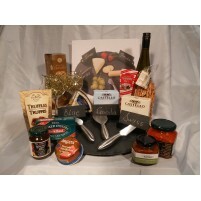 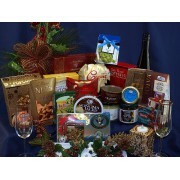 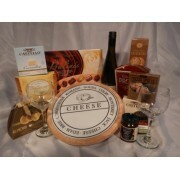 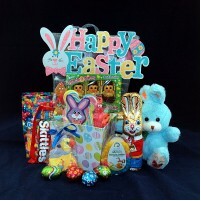 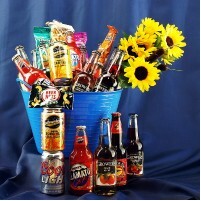 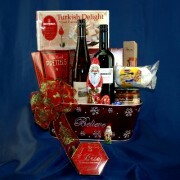 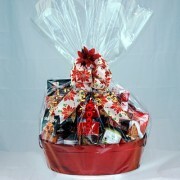 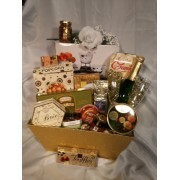 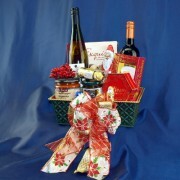 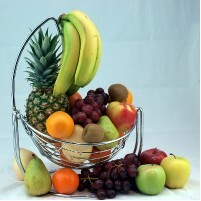 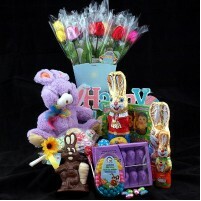 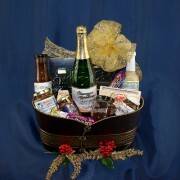 Can Custom build a basket with items of your desire for that special someone. 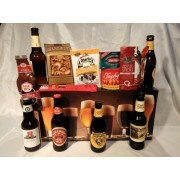 For the Home Pub Night Connoisseur this package will allow them the ability to taste their beers in ..
Congratulating them on their new home, thanking them for the favour they did, congratulating them on.. 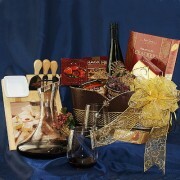 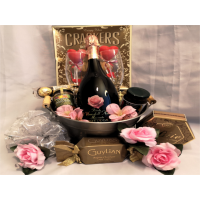 This gourmet wine gift basket is a wonderful wine gift for any occasion, from Mother's Day to Father..
"Thank you so much for yet again making my mom and brother feel so special and appreciated. 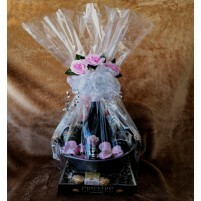 The baskets you provide are the smallest part of your actu"
"Hello Pat, We wanted to take this opportunity to thank you so much for your amazing service. 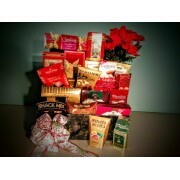 Not only were you so lovely to speak to but also on tim"